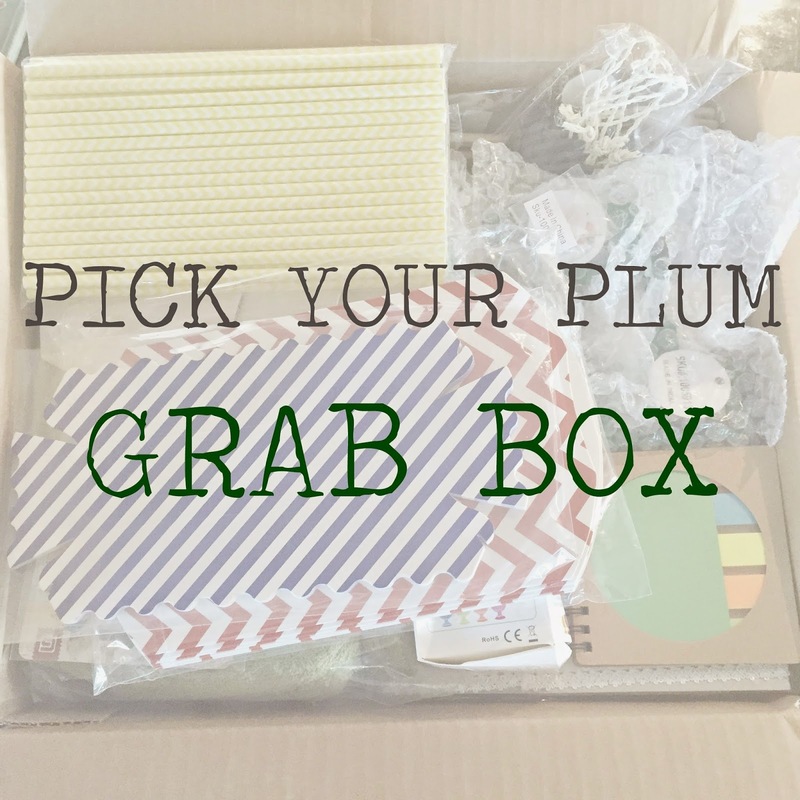 Recently, I purchased one of Pick Your Plum's "Grab Boxes" ------ if you've never heard of Pick Your Plum, you're missing out... And, you're really missing out if you've never snagged one of their Grab Boxes. I was blown away with how much stuff they PACKED into one box... I can't even get it all back inside so it closes. One of my favorite things inside were all the "packaging" items. These adorable gable boxes, a milk carton, several food packaging items, and some fun large pillow boxes. I can't wait to use these!!! 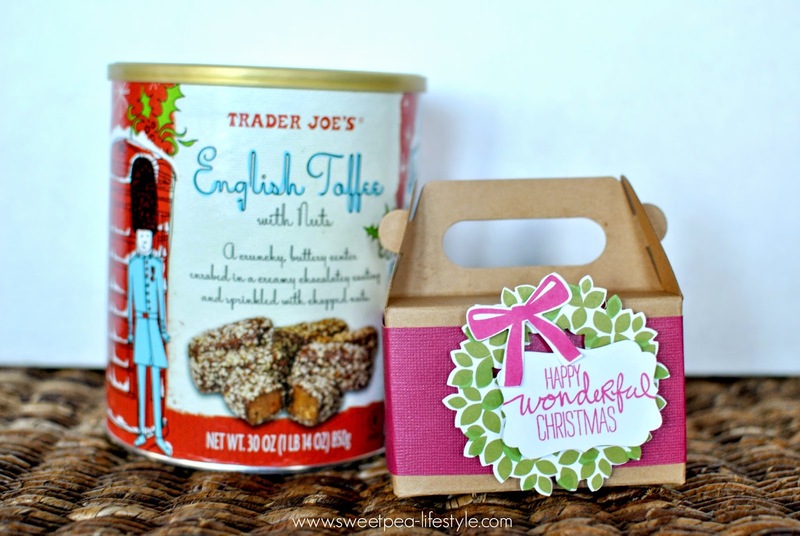 Last week I was in Trader Joe's, and they have their annual English Toffee, which is better than I will every make. I also love to give a little something to all my babysitting families. 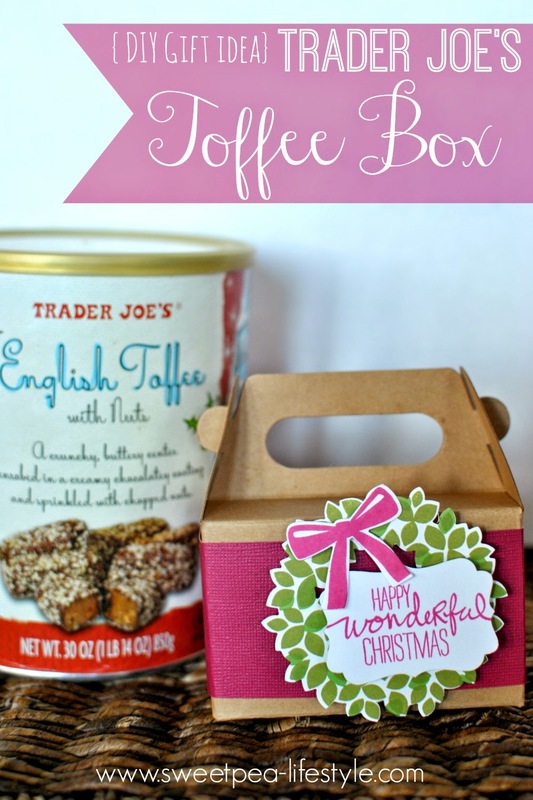 This would be great --- everyone likes toffee, and if they don't, someone in the house does. 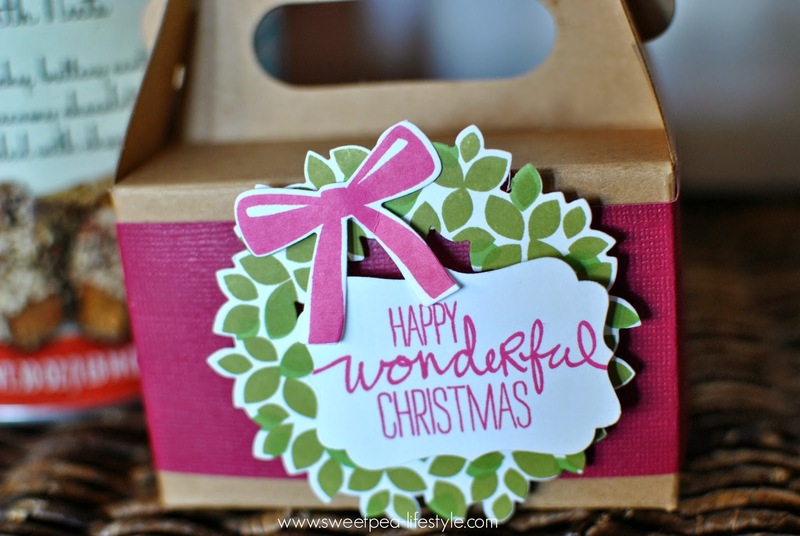 So, here's my Gable Box, embellished with Stampin Up's Wondrous Wreath bundle. 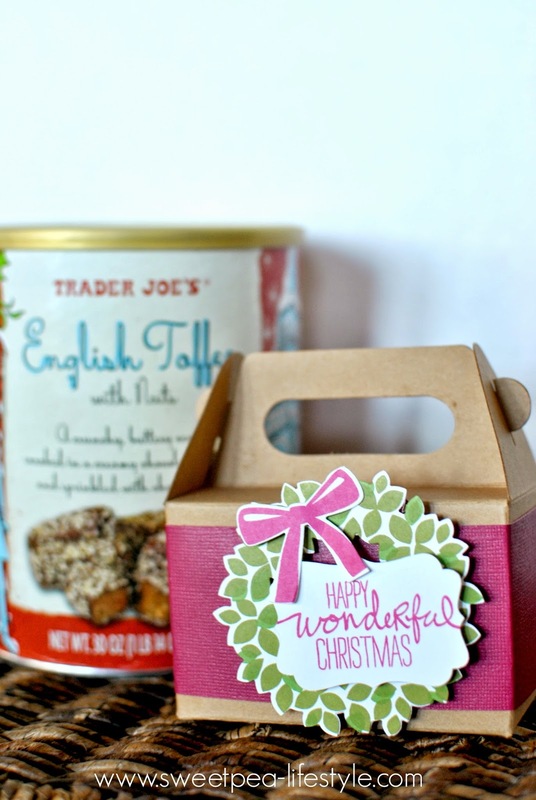 Do you give any neighbor gifts? 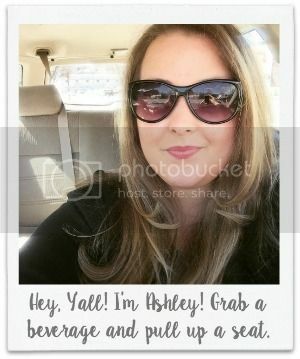 Teacher gifts?? What is your favorite little gift you've received?